May I just say that I think I love Misty Provencher a little bit more each day? Well, today I "double" love her! Book 1: Full of Grace. This is a companion book to Hale Maree. This makes me SO HAPPY! 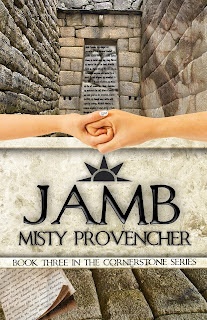 Book 2: Jamb. 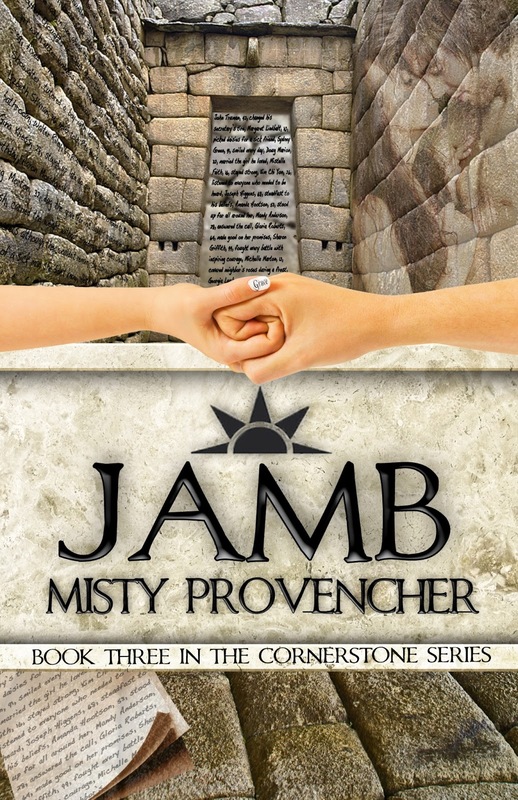 This is the 3rd book to the Cornerstone Series. I CANNOT WAIT FOR THIS BOOK!! As soon as I know some release dates, I will let you know!